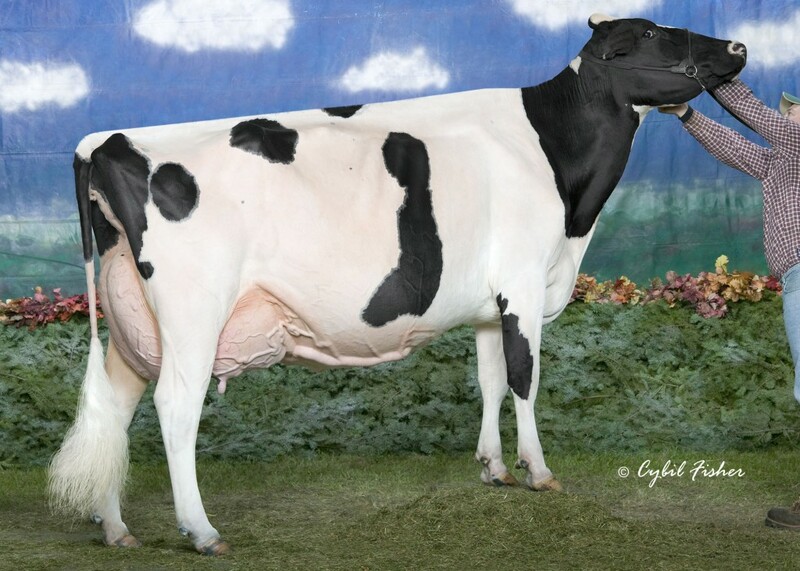 Five #1 grade SEXED DOORMAN (PTAT+3.61 +2.54UDC) embryos selling out of a beautiful Sid daughter that goes back to the All-American EX-96 2E 2* Quality-Ridge Stormi Hazel! © 2014 HOLSTEIN PLAZA. All rights reserved.